Did you know that a lion's roar can be heard up to five miles away? That an astronaut's heartbeat slows down in space? That about $50 billion of Monopoly money is printed each year? Three hundred wacky facts pop from the colorful, compact pages of Weird but True! 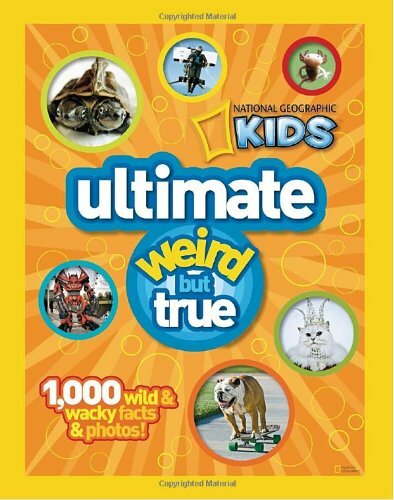 3, an irresistible trove of facts and fun, based on the top-scoring feature in the country's premier children's magazine—National Geographic Kids. Brain-bending information entertains as it educates, covering topics such as science, animals, food, pop culture, weather, geography, and everything else under the sun. Plus, for the first time, this edition contains fun facts generated by readers! 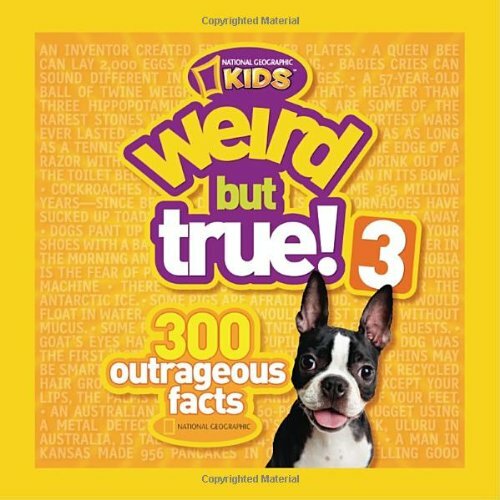 The original Weird but True book was an overnight success, selling tens of thousand of copies through bookstores in its first month on the market. 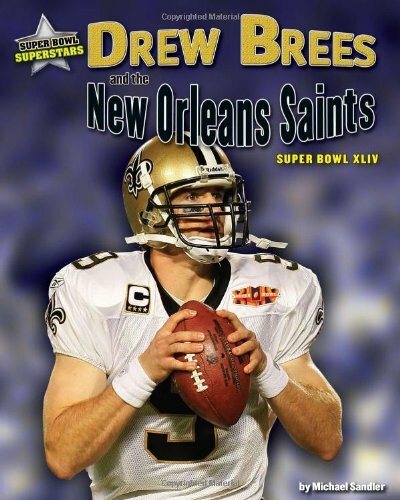 The third edition is poised to follow, as it explodes with all-new facts, whimsical design, and even more eye-popping features that kids will love. "Painters teach us to see," Vincent van Gogh wrote to his brother Theo. But when Vincent's contemporaries looked at him, many of them saw only a madman — "dressed like a scarecrow wandering in the fields with canvases under one arm and paintbrushes under the other." But Vincent followed his passion and listened to the lessons nature taught him about light, shadows, shapes, and colors. And now that "madman" is one of the most famous painters in the world. 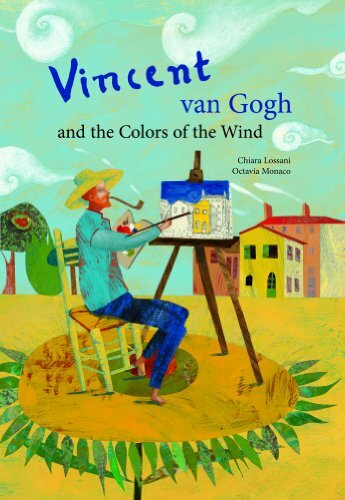 Inspired by letters that Vincent wrote to Theo, his closest friend and constant encourager, the text of Vincent van Gogh and the Colors of the Wind is vibrantly illustrated in a style that recalls the paintings of the artist himself. The book also includes fourteen reproductions of van Gogh's actual paintings. This lyrical story provides a thoughtful and fresh look at the life of one of the world's most famous artists. This is a unique offering of a book and CD, recorded by Carly Simon, featuring the classic song. Batter up! Get out the peanuts and Cracker Jacks, and get ready for fun with America's national sport! 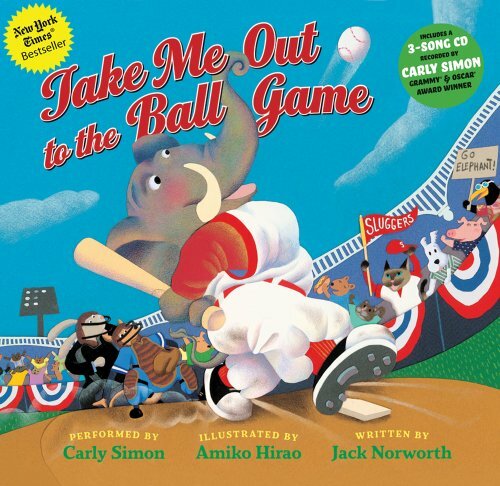 The unofficial anthem of baseball has never sounded or looked better than it does in this joyful edition, complete with a CD featuring the inimitable Carly Simon. Colorful, collage-like illustrations are kids' tickets into "Sluggers Stadium," where two animal teams step up to the plate and vie for victory--all cheered on by Katie Casey, the baseball-loving cat. And what a game it is! Giraffe winds up at the pitcher's mound, hoping for a strikeout. But, with a thwack, ball meets bat and Crocodile is off and running. Can Tiger tag him out at first? He'd better, because Elephant's up next and that will cause a commotion! 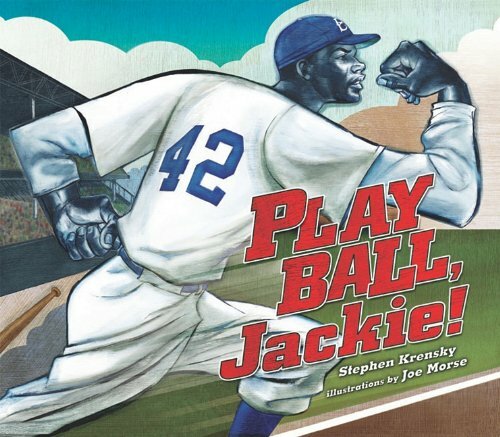 Open the pages, put on the CD--which contains "I Gave My Love a Cherry" and "Scarborough Fair," along with "Take Me Out to the Ball Game"--and introduce young fans to baseball. Captain Amazing, superhero and savior of Metro City, is getting old. He's out all hours battling arch-villains, catching thieves, and helping little old ladies cross the street. He doesn't even have time for his house full of pets. He needs - a SIDEKICK! Captain Amazing's four pets agree. But each one of them thinks HE should get the sidekick spot - and a chance for one-on-one time with the Captain. 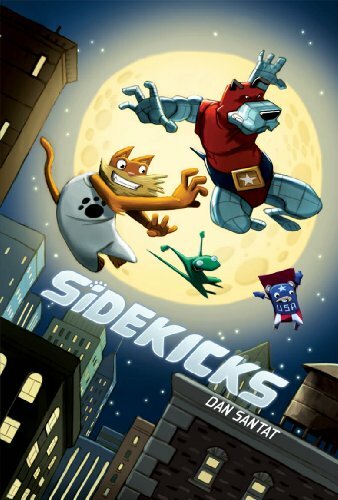 Get ready for sibling rivalry royale as pets with superpowers duke it out for the one thing they all want - a super family. 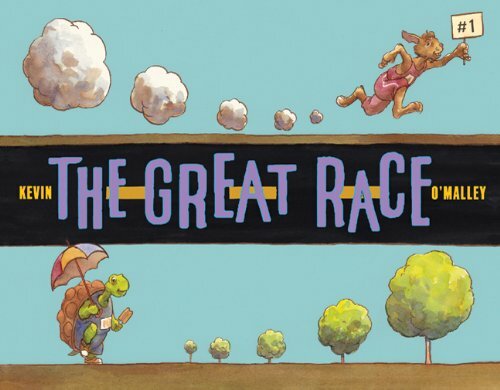 A BOLD and BRILLIANT graphic novel romp by Caldecott Medalist Dan Santat. Sheila is either hanging over the back fence or hanging out with her neighbors. They re interesting, but they re weird. Why do they hang their laundry outside instead of using the dryer? Why are they riding their bikes to the library instead of just using the car? Why do they mow their lawn with a push mower when a gas mower is much faster? 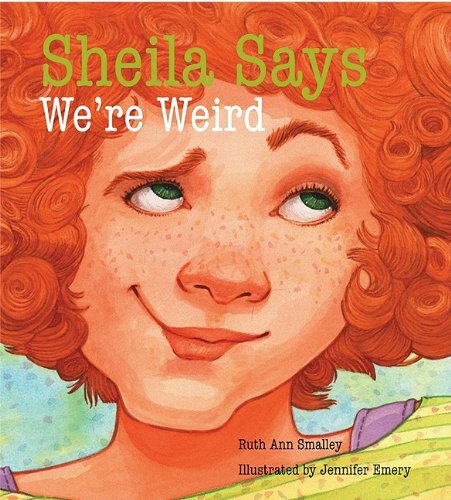 But Sheila discovers that their homemade soup sure tastes good, that she likes picking cherry tomatoes and strawberries in their garden, and it's pretty cozy to sit around the woodstove in the winter. Are Sheila's neighbors really weird, or do they have some good ideas going on? When Michael Vick's dog fighting ring was discovered, more than forty dogs were rescued. But their struggle was far from over. Most animal advocates believed the former fighting dogs were too damaged to save, but Audie and his kennel mates would prove them wrong when public outcry and the publicity surrounding Michael Vick's punishment won them a chance at a happy life. 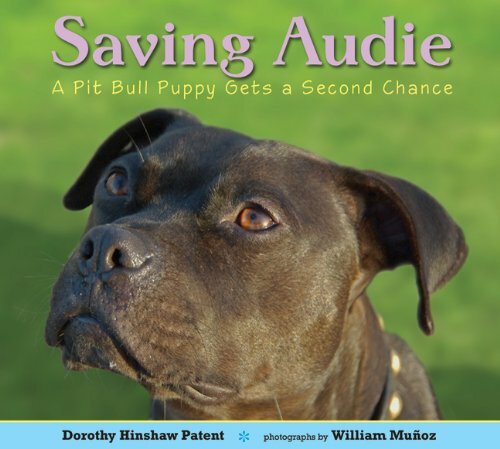 Teaming up once again with William Muñoz, photo-essay veteran Dorothy Hinshaw Patent gives an emotional account of one dog's heartwarming story, showing how Audie, who was only a puppy when he was rescued, was rehabilitated, adopted, and now enjoys the love he deserves. 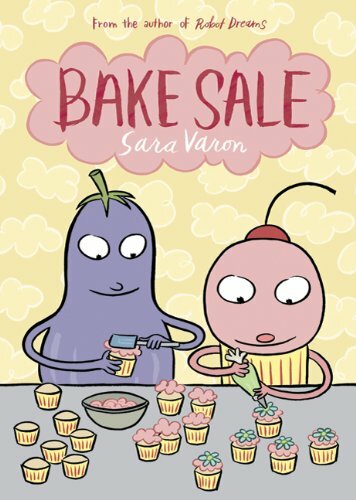 A regular day becomes a magical adventure in this stunning novelty picture book from an amazing new talent! Ruby can make the ordinary extraordinary! Come skate on a shimmering pond, roll a giant snowball, sled down a snowy hill, and create soaring snow angels with her as she becomes a snow queen and transforms a typical winter day into a gleaming-beaming fairy tale. 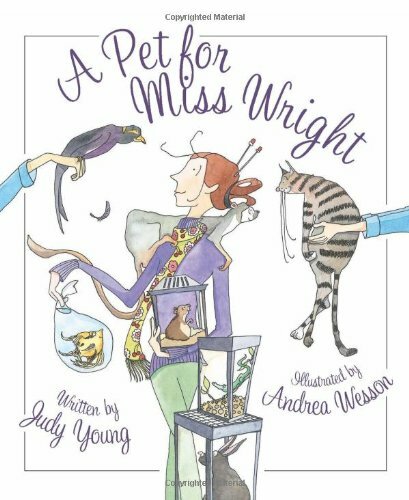 Combining glorious watercolors, elegant paper engineering, and whimsical storytelling, this joyful novelty picture book is sure to enchant children and adults. 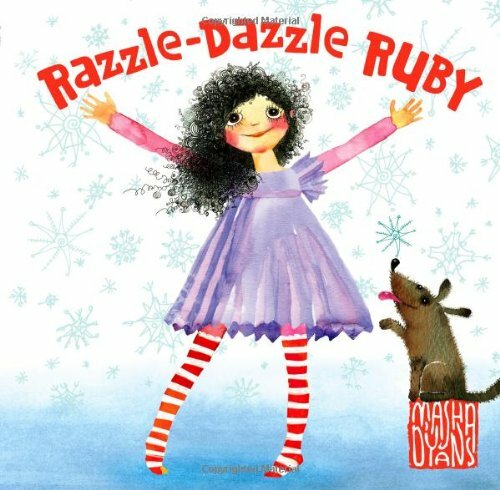 Ten beautiful interactive spreads sparkle, spin, pop, and whirly-twirl, inviting readers to join in Ruby's razzle-dazzle fun. Batter up! It's Jackie Robinson's first game in the major leagues. April 15, 1947, is a big day for ten-year-old Matty Romano. His dad is taking him to see his favorite team--the Brooklyn Dodgers--on opening day! It's also a big day for the Dodgers' new first baseman, Jackie Robinson. Many white fans don't like the fact that an African American is playing in the major leagues. By putting Jackie on the team, the Dodgers are breaking the color barrier. How will Jackie respond to the pressure? Is he the player who can finally help the Dodgers make it back to the World Series? Painter and Ugly are best friends. They run together, they swim together, they eat out of the same dinner bowls. When one calls out, "Yip," the other answers back. They are inseparable! That is, until they are forced apart and put on two different teams for the junior Iditarod. But nothing can keep them apart. 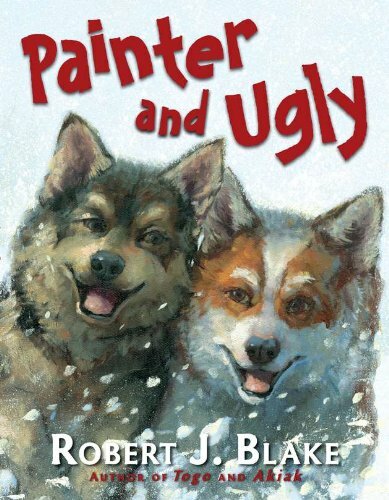 When during the race Painter finds a boy musher alone, stranded on the trail, he calls out, "Yip!" and Ugly answers his call. These old friends team up to finish the race, together again, side by side. Robert Blake brings us back to the Iditarod in this exciting and heartwarming story of racing and friendship. Did you know that a great white shark can weigh as much as 15 gorillas, that you drink the same water as the dinosaurs did, or that there's a car that drives underwater? 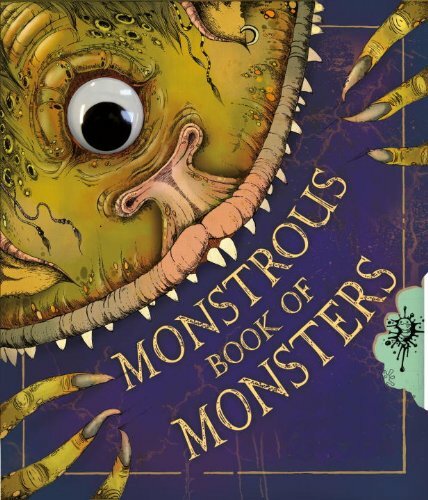 Do you dare to delve into the freakishly funny Monstrous Book of Monsters, where nothing is as it seems? 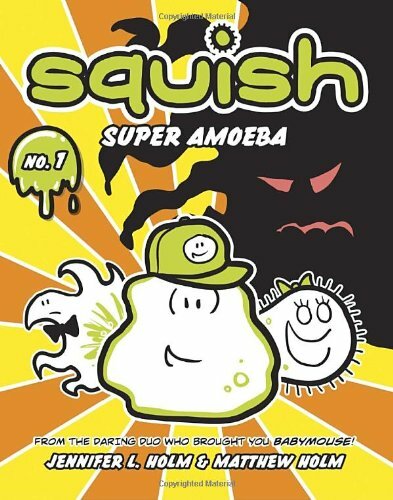 Written by Dr. Thomas Jelly and packed with nauseating novelties and foul facts, this book will teach you how to avoid monsters, show you how to spot them in the news or on the street, and give you a peek inside their dangerous (and smelly) world. 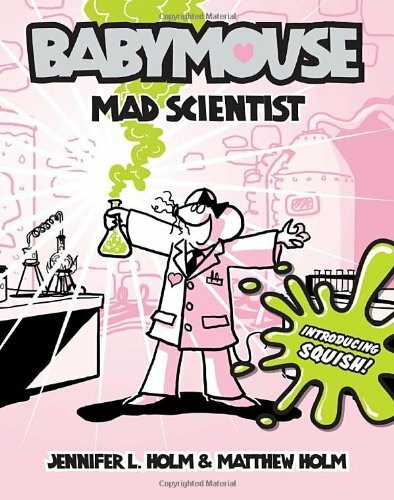 At the end, we learn that Dr. Jelly has fallen foul of the infamous book monster, and the readers themselves will be lucky to escape the same fate! Since it was first introduced in 2001, LEGO® Harry Potter™ has been one of the LEGO Group's most popular themes. 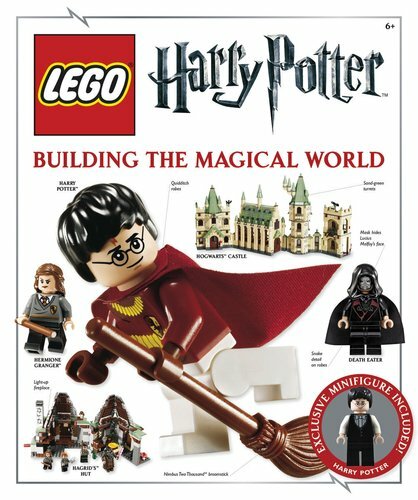 This incredible guide gives readers an up-close look at the bricks, constructions, and minifigures of the LEGO® Harry Potter™ universe - from Hogwarts Castle to Hagrid's hut. This all inclusive book wouldn't be complete without an exclusive LEGO® Harry Potter™ minifigure! Who will it be? You won't want to miss out on the exclusive interviews with the LEGO® Harry Potter™ team, and special sections allowing you to see, first-hand, how the bricks and figures come to be the toys we love today! 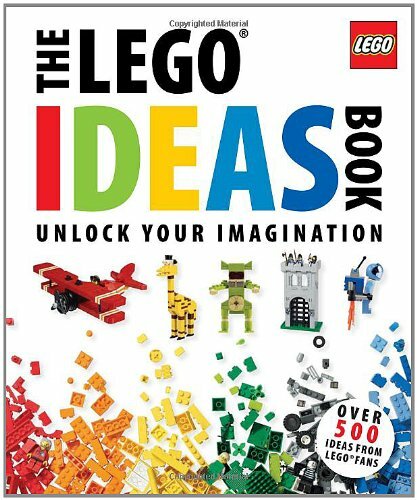 The book will also feature a timeline that shows the evolution of the LEGO® Harry Potter™ construction sets, video game and board game. LEGO, the LEGO logo, the Brick configuration and the Minifigure are trademarks of the LEGO Group. ©2011 The LEGO Group. Morgan has a hole in his middle, and it gives him a strange, empty feeling -- sort of like always being a little bit hungry. His best friend Yumi tries to help, but nothing seems to make Morgan feel better. Not music, not picnics... not even reminding himself to forget about the feeling. Then Yumi gets sick, and Morgan bakes her a cake. Cheering Yumi up means that Morgan doesn't stop to think about the hole in his middle. Only then does the hole start to shrink... until it's exactly the same size as a belly button. 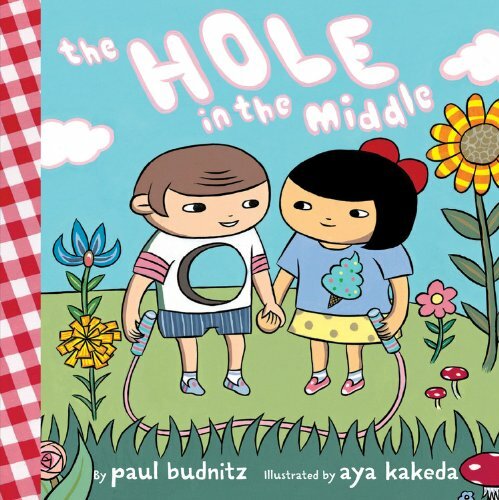 With bright, whimsical illustrations by up-and-coming artist Aya Kakeda, this simple, inventive tale gently reminds us that our own problems sometimes go away when we focus on our friends. 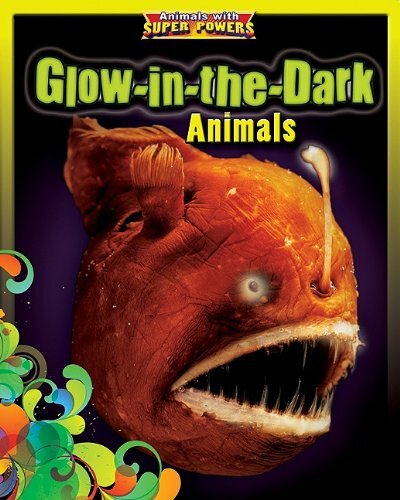 Explains bioluminescence, introduces animals that produce their own light, and describes how it functions in creatures. My teacher's pretty slick, Has a hundred teaching tricks. Even in the bathroom stalls, She hangs poetry on the walls, And while I'm there all alone I can't help but read a poem. 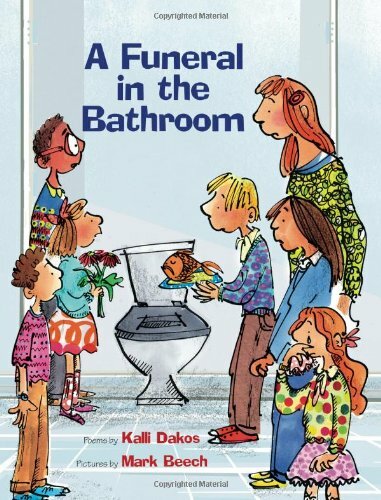 From "Gross" and "Flushophobic" to "There's a Sock in the Toilet," these poems will have kids laughing all the way to "The Bathroom Dance!" 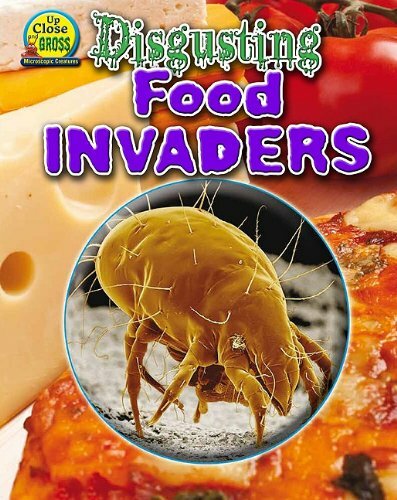 Identifies small and microscopic creatures that can be found in foods, including fruit flies, cheese mites, mold, and grubs. Even though kids spend most of their days with one, desks can be very....surprising. Desks have a long and enduring history -- from the spiked desks of the Middle Ages to the beanbag desks of the 1960s. School desks, in particular, can hide a wide variety of...let's just say "things." 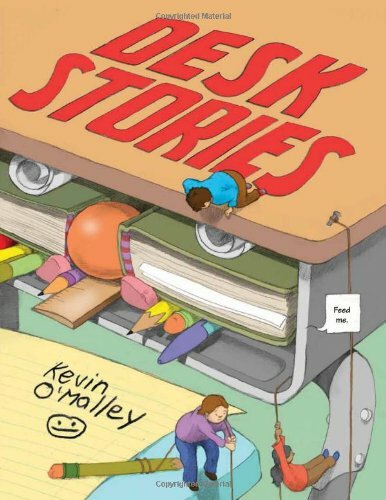 In this tongue-in-cheek companion to Backpack Stories, Kevin O'Malley returns with six stories of desks gone wild. 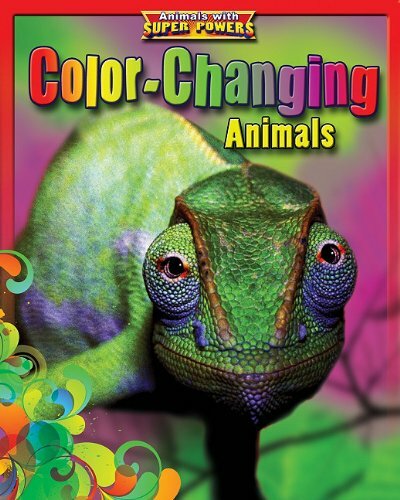 Introduces the way animals use their individual coloring to survive in the wild. 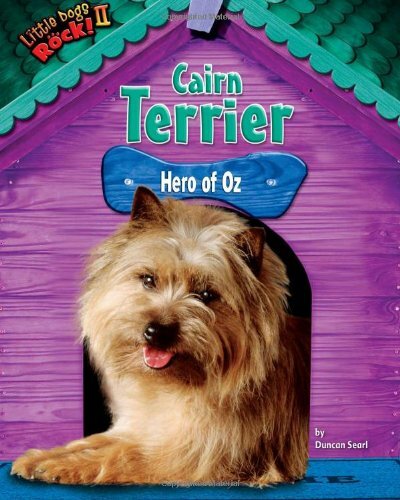 Recounts the Cairn terrier's history, discusses its physical characteristics and personality, and includes real-life stories about the breed. Paige loves cuddling with Gramma and all of Gramma's pets in the Old Blue Chair. 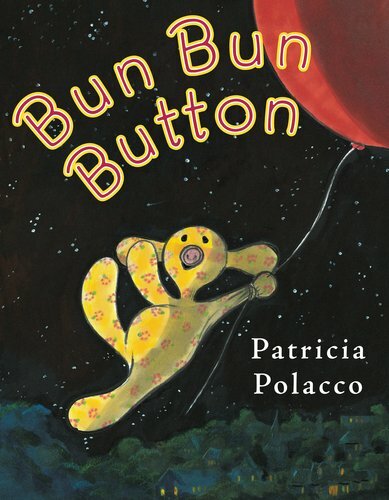 And when Gramma makes her Bun Bun Button, an adorable homemade stuffed bunny with a button nose, this special time becomes even more cozy. Then a balloon carries the little bunny away. Bun Bun braves honking geese and a wide night sky, until luck - or love - magically brings her back home to the little girl who loves her. This heartwarming story celebrates the special bond between grandparents and grandchildren, and is perfect for children who imagine their toys have secret adventures when no one's watching. 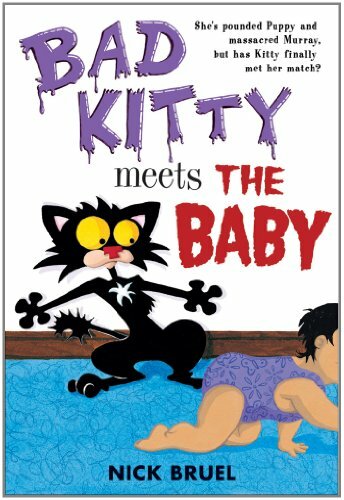 With Nick Bruel's trademark mix of antic humor (this time involving a Kitty game show and the Kitty Olympics―which the baby wins hands down), riotous illustrations, total mayhem, and Uncle Murray Fun Facts, this may be the funniest Kitty book yet, and the one that hits closest to home. 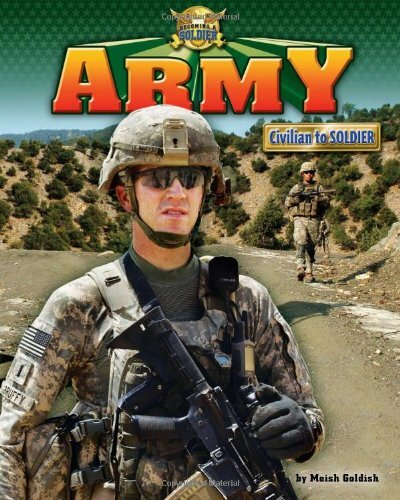 Traces a recruit's journey from civilian to member of the Army, including basic and advanced training, and explains what it takes to become one of the world's finest soldiers.